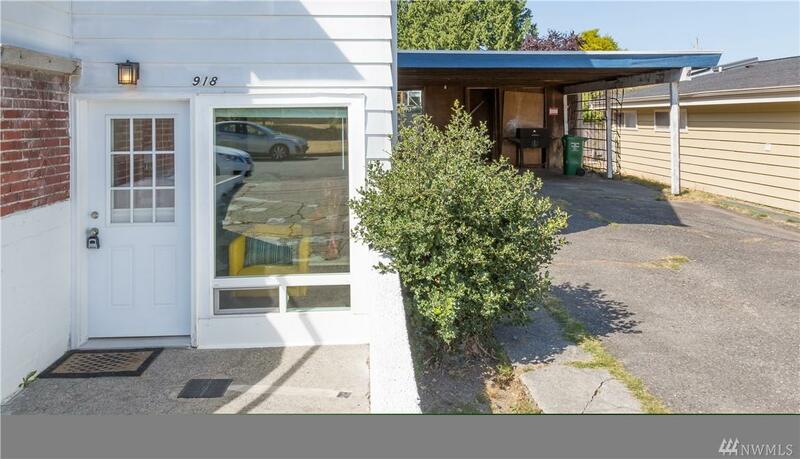 North Ballard multi-unit short/long term rental opportunity. 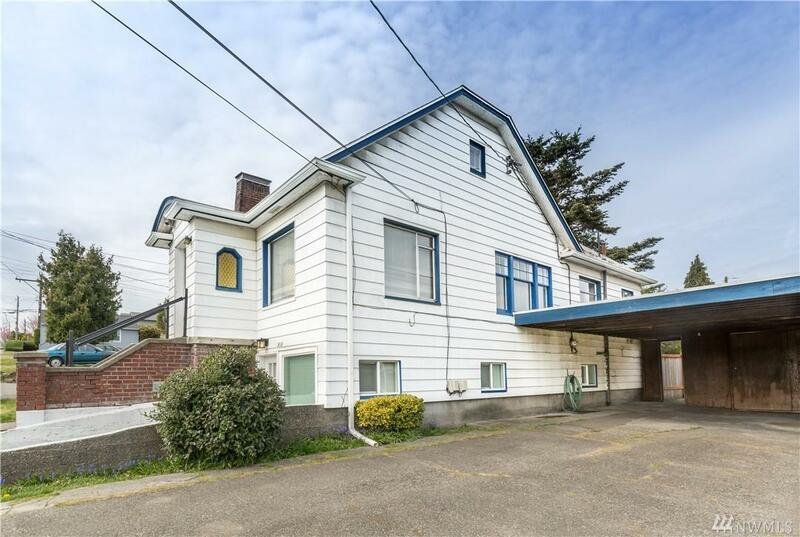 3 Story property, 6 beds, 3 baths, 3 kitchens, 6 parking spots. Current cap rate 6% Successful BNB business with outstanding reviews ready for you to take over. Tons of smart upgrades for even more potential income. Fully furnished and equipped. Flexible layout for different scenarios, each unit has its own backyard section (pets?) and laundry. 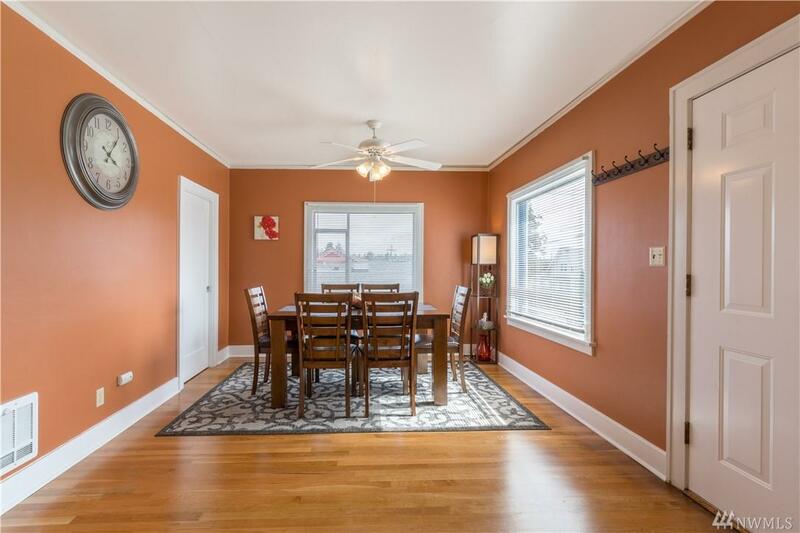 Close to anything you need: parks, lake, bus, and shopping.